Once again I covered the Pamper-Me-Pink event and fashion show at Westminster Hall & Chapel in Mendon, NY. This event, which was held on October 17th, promotes Breast Cancer awareness and was sponsored by Girls Spa Parties. Our fashion show director again this year was John Buccilli of Buffalo, NY. As usual he did a great job coordinating the models and making sure that everything ran smoothly. Last year all the models provided their own apparel but his year we had clothing and jewelery designers providing their latest creations. The splatter paint jeans were from Jeans By Jai. The cut up designs were from Sean Charles and the dresses were provided byLilipad Creations. Some of the jewelry was created and provided by Jaclyn Mellone. 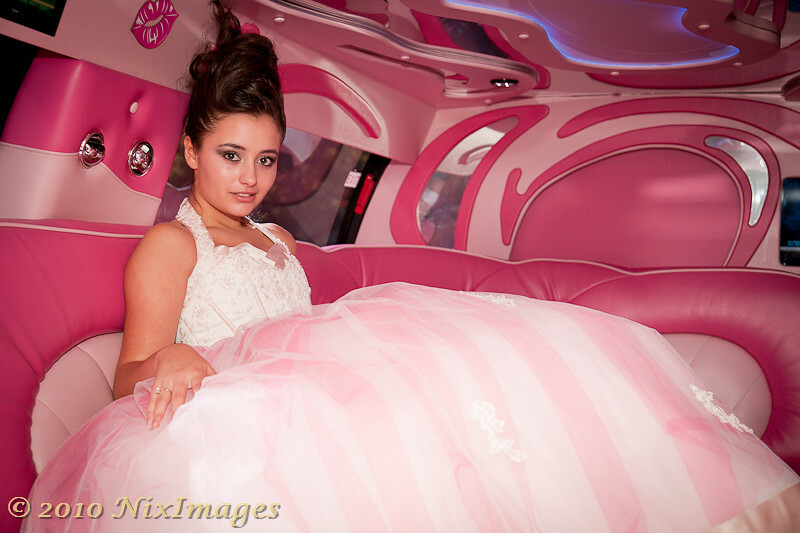 This year we had a treat in the form of a Pink Limo provided by Mancuso Limousine Service. This thing was pink inside and out so if you’re planning on a serious Sweet-16 party, you might consider getting this ride. To see the rest of my photos from the event: CLICK HERE. 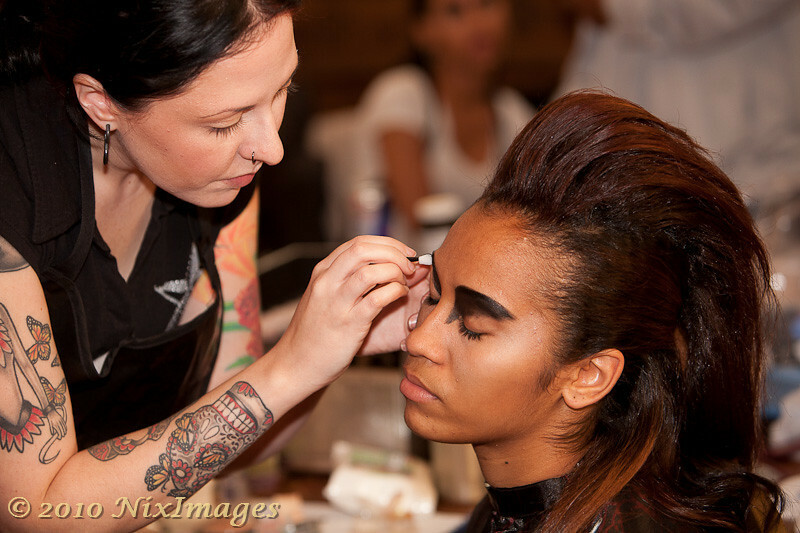 Comments are always welcome and if you have need of a photographer for your event, consider using NixImages.